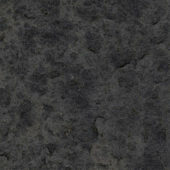 Basalt is an igneous rock cooled from magma. 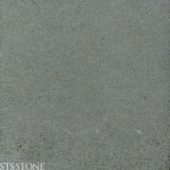 It shares many similarities with granite, featuring holes that are a result of gases escaping during the cooling process, forming part of its natural beauty. 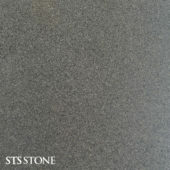 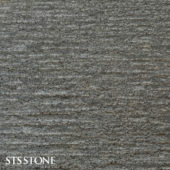 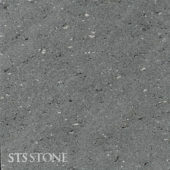 Its characteristic dark grey and blue tones has led to it commonly being called Bluestone. 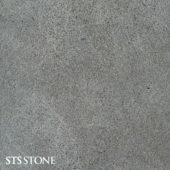 It is durable and hardwearing and is available in a range of sizes and formations which make it an ideal choice for both residential and commercial projects.